When it comes to how consumers experience your brand, your website is only the beginning. The Internet is a vast place at Diamond Arrow Media we provide the most up-to date online digital marketing strategies for your business. Here at Diamond Arrow Media we put every customer and there engagement and brand first — no matter where it takes place — we drive more online business to your location with Local Digital Marketing strategies. We work with you to create a social media strategy that is tailored just for your brand. is a critical part of Mobile optimization for Local Businesses, doctors, & more. We drive more traffic to your website, and ensure that it is being found and trusted. Consumers now use 3rd party sites to find business locally to spend money with. Acquire More Authentic Customer Reviews, Monitor and Listen. We know that your website is the resume for your business & needs to be easy to use. stay in touch with your current customers. Make sure you are top of mind. Want to know how to drive more traffic to your business? Want more website leads? Tired of trying every marketing tactic in the Book? Let us show you why you need you should be managing your online data and capturing the trust of consumers and google! check out our next webinar or pre-recorded webinars. 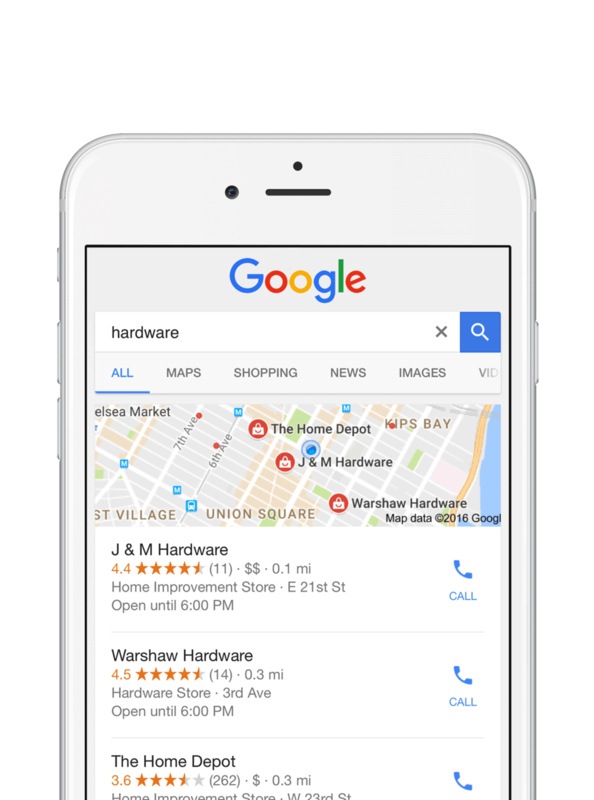 Today, consumers use a diverse list of maps, apps, voice search tools, digital assistants, search engines, and social networks to find and engage with information about your business. Are you in control of the answers they see across all these platforms? Oh my gosh… Kelly at Diamond Arrow Media is AWESOME. She redid my web page and is handling my online searches. Business is increasing every day. A huge difference and personal touch. The best by far.! aardbarkgrooming.net Thanks again! Can I give you a 10? Kelly has been a dream to work with. She showed me how my business was ranked and explained very clearly where my internet presence was lacking, what needed to be added or tweaked. I am getting more clients that find me through their internet searches. Kelly took that nebulous and obscure thing known as my “internet presence” and shown me tangible results. Thank you! Her rates are reasonable and she is awesome to work with. I have been extremely pleased with diamond Arrow media’s ability in helping me establish my online presence with my business. I would highly recommend them to anyone who needs assistance with their online presence. Let us be your Marketing Department!